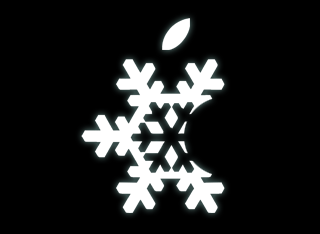 Following the news that RedSn0w will jailbreak iOS 5, an unlock solution for the iPhone 4 on iOS 5 has also been uncovered. 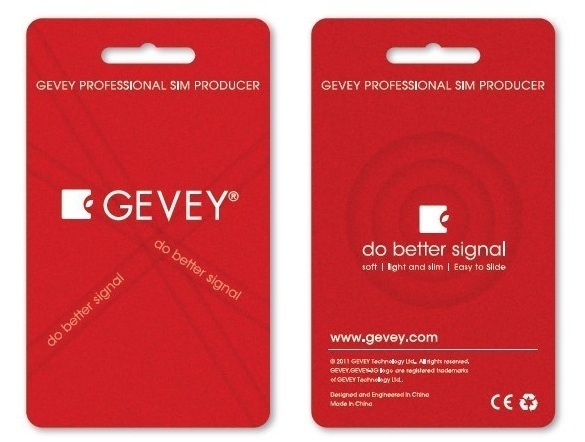 The Gevey SIM is a TurboSIM-like piggy back SIM card that will unlock iPhone 4 basebands. On iOS 5, it appears that the Gevey SIM will still unlock the iPhone 4. Be warned: the Gevey SIM is technically illegal, so we do not recommend this method for unlocking the iPhone 4 on iOS 5. As you can see, his baseband is 04.11.04. O, and did we mention that the Gevey SIM works without jailbreaking? We have no confirmation of Gevey SIM baseband incompatibility on the iPhone 4 with iOS 5. If you’d like to learn a little more about the Gevey SIM, check this out. Who’s excited about unlocking the iPhone on iOS 5?